PRESIDENT YOWERI MUSEVENI HELD BILATERAL TALKS WITH CHINESE PRESIDENT H.E. XI JINPING. 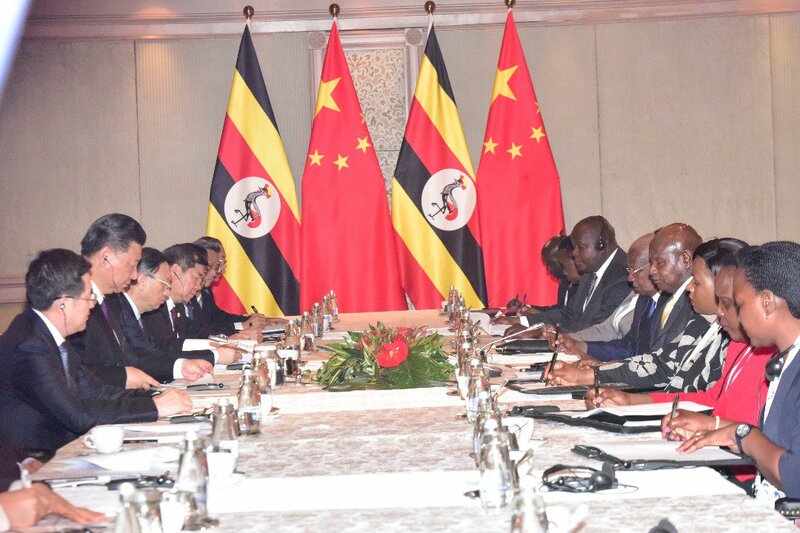 President Yoweri Museveni held bilateral talks with Chinese President, H.E. Xi Jinping, on the sidelines of #BRICSSummit in South Africa. The two discussed trade; infrastructure; electricity generation and railway development. 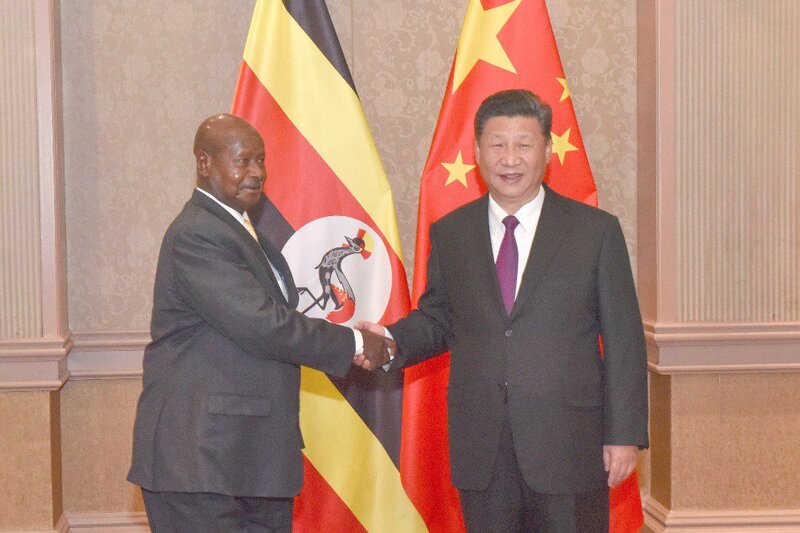 His Excellency Xi Jinping also invited President Museveni to attend the FOCAC summit in September 2018.